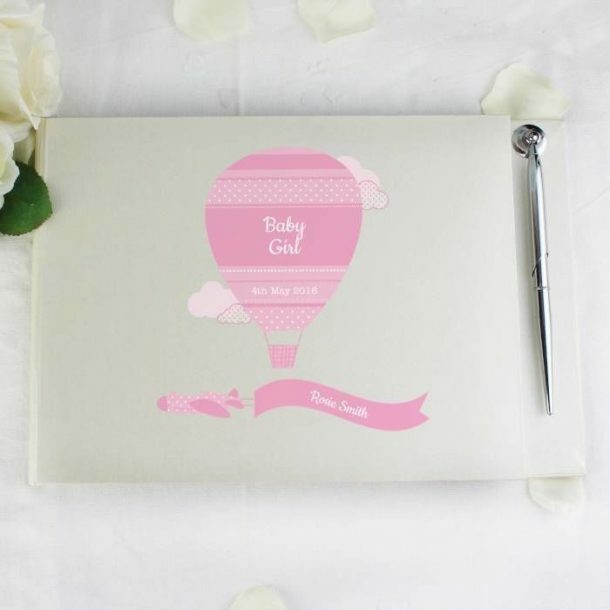 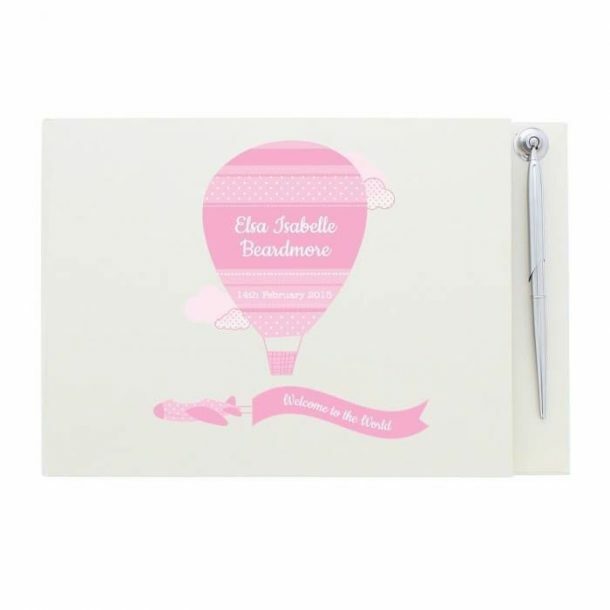 The Personalised Baby Girls Guest Book will help create special memories of her big day. 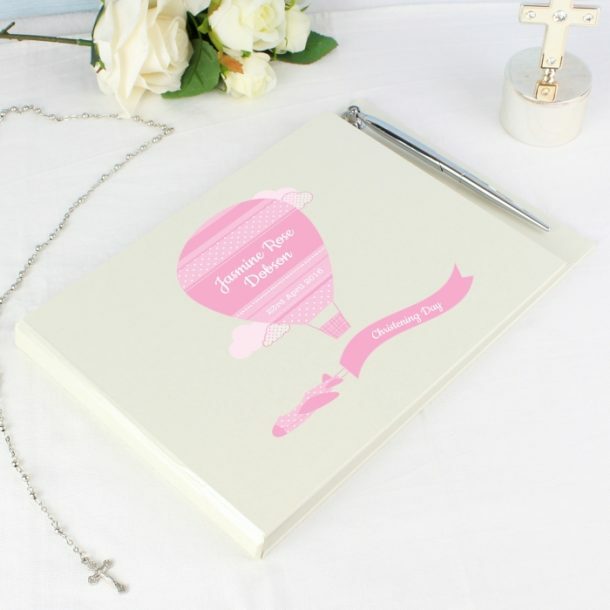 The book is crafted with a soft linen texture to the cover in a soft cream, and features a pink up & away flying balloon. 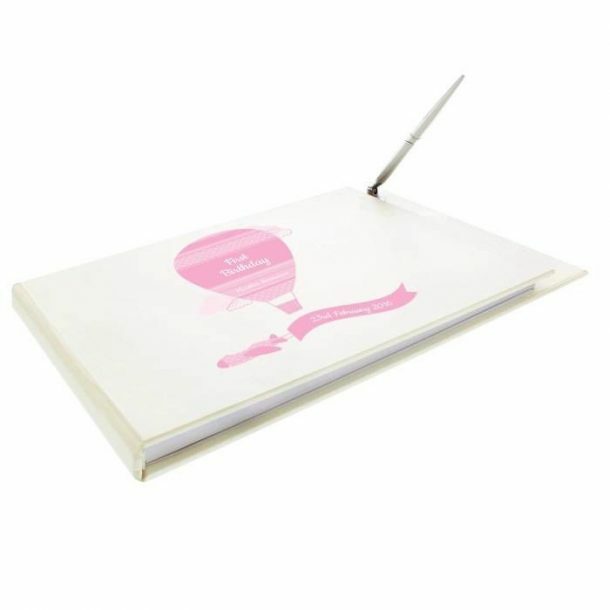 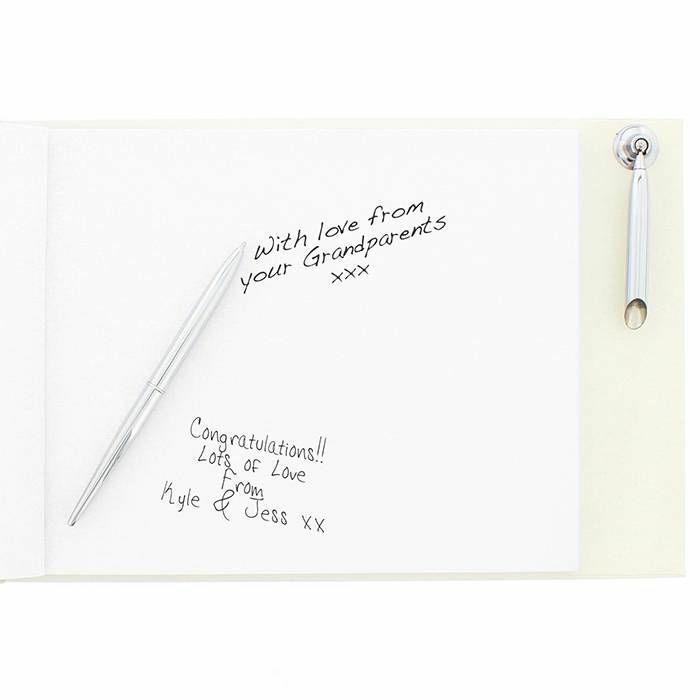 Within the book are 30 sheets of high quality paper for the guests to write a message, or a photograph to be placed. The book is supplied with a ball point pen and fitting, and measures approx 17.8 x 26.5 cm. 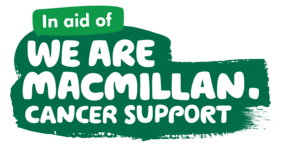 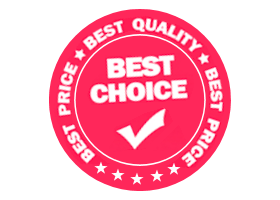 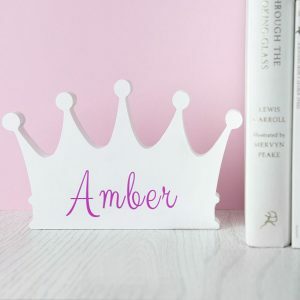 To personalise the cover of the book simply add 4 lines using 20 characters for each line, this will be edited using a white font so it clearly stands on the pink background. Lines 1-3 will be placed within the balloon and line 4 will be along the banner. 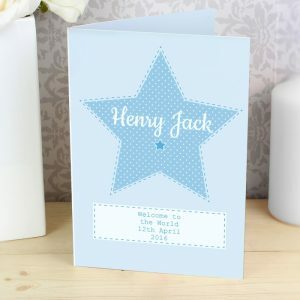 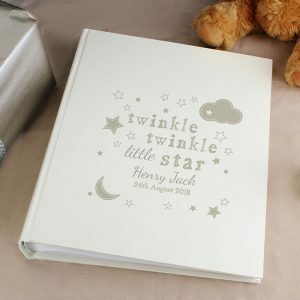 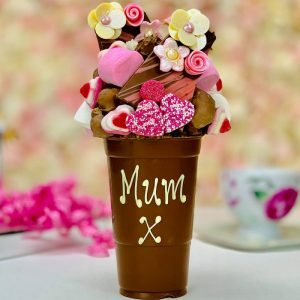 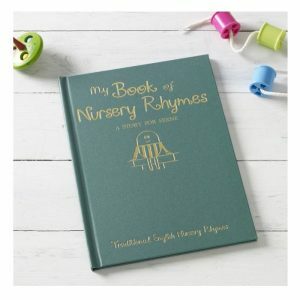 Whether you wish to create a book for her arrival in to the world, Christening or her first Birthday this is perfect and will be a treasured keepsake for many years to come.